An estimated $242 million is spent annually on workers’ compensation claims for hearing loss disability. The National Institute for Occupational Safety and Health (NIOSH), reports that about 22 million people are exposed to hazardous and potentially hazardous noise levels at work. Furthermore, a study conducted at the University of Michigan’s Occupational Health Nursing Program found that chronic noise in the workplace caused an increase in blood pressure and heart rate. Heart disease is the leading cause of death for both men and women, according to the Centers for Disease Control and Prevention. Additionally, excessive noise can be stressful and have a negative effect on the emotional well-being of employees and cause them to be moodier, irritable, distracted or even depressed. Keeping workplace noise to a minimum whenever possible is shown to increase the overall health and productivity of your work force. Workplace noise is inevitable. What isn’t inevitable is controlling and maintaining a working environment for employees to safely and comfortably perform their job functions. In order to find the right solution for your workplace, it’s important to understand how sound is measured and at what levels it becomes dangerous. Imagine hearing noise at 100 dBA (common factory machinery) for an 8-hour work day straight. Chances are you’d be leaving work with either a ring in your ears or temporary hearing loss. The health effects that are caused from being exposed to extensive noise for long periods of time can change the lives of your employees. OSHA’s legal limits on noise exposure in the workplace are determined by an employee’s time-weighted average over a typical 8-hour day. The permissible exposure limit (PEL) of noise determined by OSHA is 90 dBA throughout an 8-hour period. This same standard uses a 5-dBA exchange rate, meaning that an increase to the noise level of 5 dBA results in the amount of exposure time being cut in half. NIOSH highly recommends a more conservative noise exposure limit of 85 dBA over an 8-hour time weighted average with a 3-dB doubling rate. Last year, a group of industrial hygiene professionals and organizations formed The 85-3 Coalition, which advocates the more conservative standard and recognizes employers and organizations that adopt it. 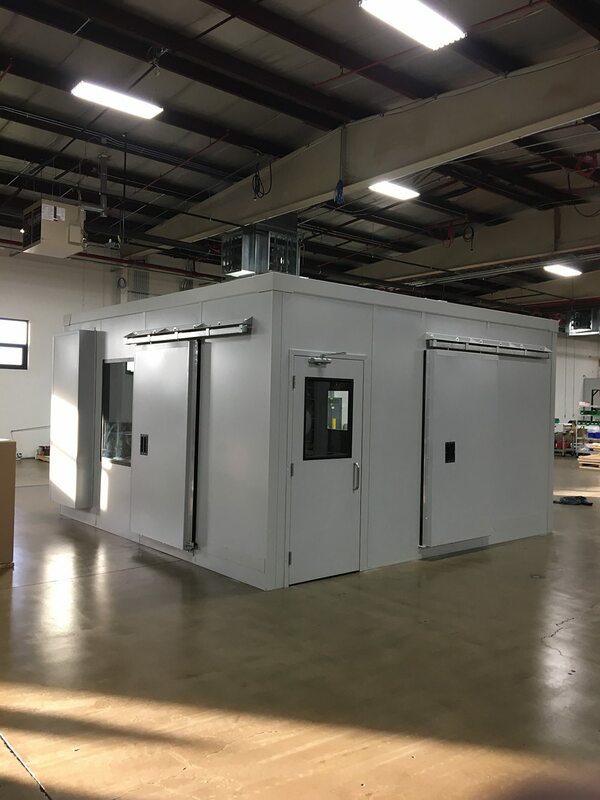 Our experienced O’Neill Sales Engineers will visit your facility to conduct a noise assessment to identify the source of your noise control problem while simultaneously observing and considering your company’s unique workspace conditions, processes, procedures and traffic flow. We will then design the most effective and economical solution to protect your employee’s health, comfort and productivity by delivering unparalleled customer service, premium products, materials, and customized engineered systems regardless of the size, condition, or complexity. Visit our on-site noise control assessment page for additional information and to schedule your consultation. Contact us with any questions you may have about controlling noise in the workplace.